ME801/ME804 is low density EPON data ONY designed for fulfilling FTTH request of telecom operators, internet access of SOHO people and renovation request of EPON+EOC infrastructure of cable TV operators. 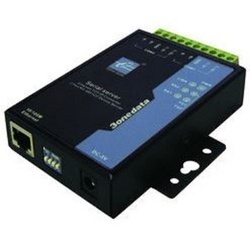 Co-axial able terminal is an EoC Slave based on Atheros 7411 solution. It's has 4 10/100M full duplex Ethernet ports which can simultaneously connect computer, Set Top Box (STB) or other terminals. Ethernet transmit network through television co-axial cable and meanwhile have no influence on the pre-existing CATV signal transmission. Network Interface Card - Also known as LAN Card, this card is installed inside your computer motherboard. 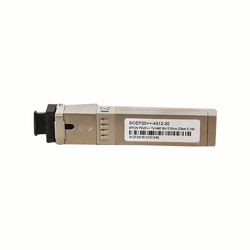 Hub- A network hub or repeater hub is a device for connecting multiple twisted pair or fiber optic Ethernet devices together, making them act as a single network segment. With an objective to fulfill the ever-evolving demands of our clients, we are engaged in offering a wide assortment of Cisco SFP Modules 10G. Networking:- connect devices through a transmission media (cable/wireless) is called network, for purpose of sharing resources, file, folder, printer and other things also.